Is It Time to Spice up Your Interior? 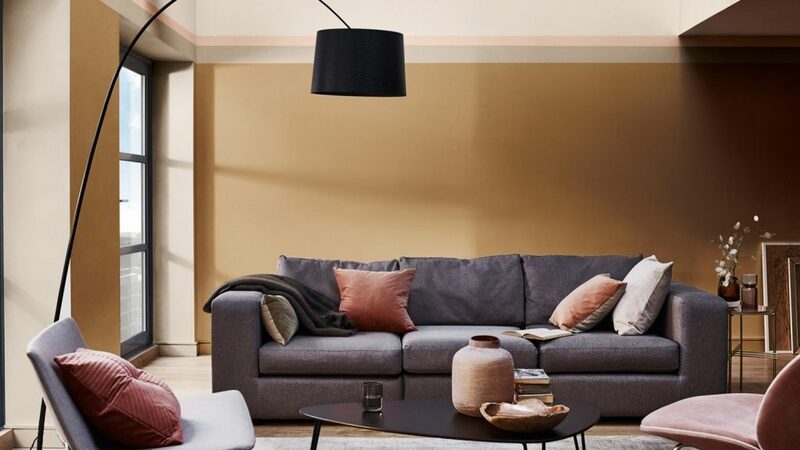 Dulux has unveiled the latest Colour of the Year for 2019. Based on current trends and buying patterns, they believe Spiced Honey is the colour we will all want to decorate our homes with in the coming year. A warm, neutral shade, Spiced Honey has an earthy, natural tone that is incredibly versatile, lending itself to a variety of styles and beautifully complementing a number of colour palettes. A mix of amber and caramel colours, Dulux believe this is a positive and energising shade, intended to take us into the new year feeling optimistic and with a sense of purpose. In fact, Dulux have named the theme for 2019 as ‘Let There be Light’, insisting that Spiced Honey is the perfect shade to emulate this feeling of hope. It is a refreshing change from the period of uncertainty in 2018. Heart Wood was the colour of this year, a warm, neutral shade with lilac undertones that brought warmth and safety at a time where we all craved somewhere cosy, quiet and inviting to retreat to. The Dulux experts believe that interiors will be brighter and more open in the next twelve months, as our minds become calmer and awakened. The darker, browner tones of Spiced Honey are ideal for this change in attitude. Spiced Honey may be a fashionable colour for 2019, but it also has a timeless quality that makes it perfect for areas where you want to encourage a sophisticated and elegant look. Team it with bright, stark whites to create a look that is effortlessly modern, or with paler neutrals to make a space that is cosy and inviting. 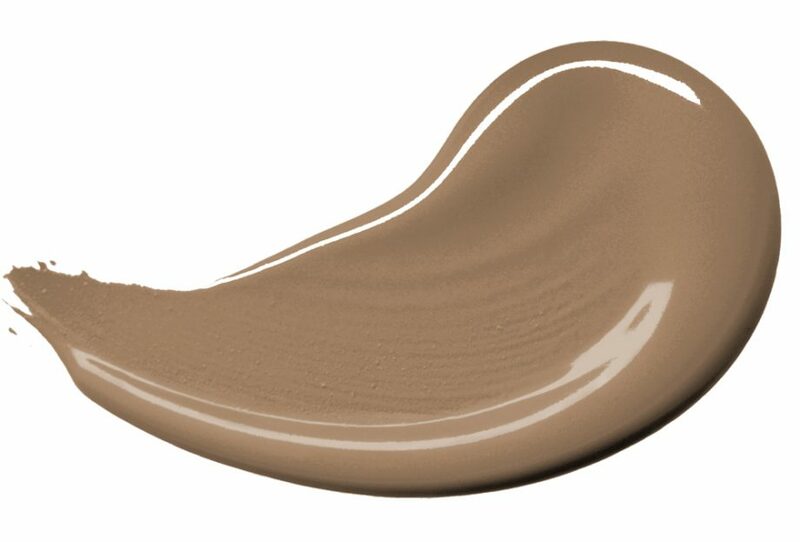 If you love the shade but are unsure of how to use it in your kitchen, please contact us. We would be delighted to create your bespoke kitchen design, taking your ideas into consideration and weaving a little Spiced Honey in where appropriate. Whether you crave a quaint cottage kitchen or a bright, modern kitchen, we can use the Dulux Colour of the Year to make your room your own.